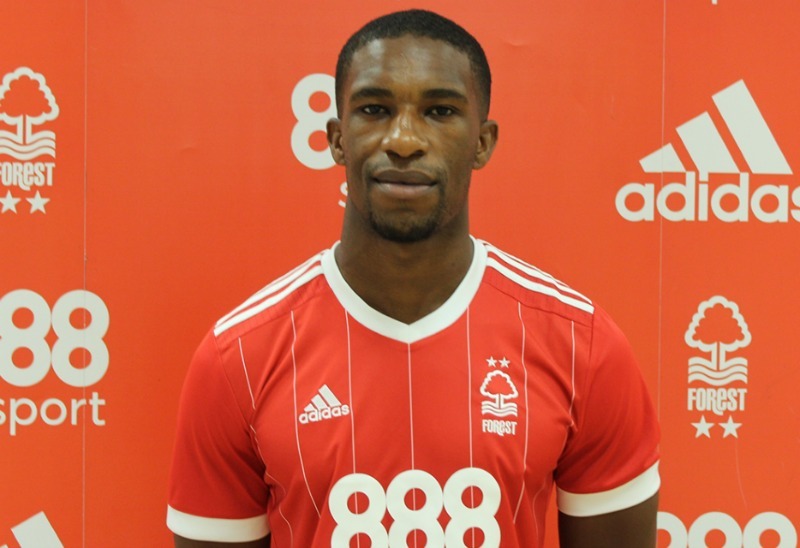 ZIMBABWE international defender Tendayi Darikwa, believes his club Nottingham Forest still has a huge opportunity to reach the English Championship play-offs and secure promotion to the English Premier League. The 27-year-old Darikwa, who has been a permanent feature in the Nottingham Forest first team for most of this season said although “The Reds” haven’t yet hit the heights they are capable of reaching they are still in a relatively strong position ahead of the final eight games of the campaign. “I wanted to be higher up the league and we’ve missed a few opportunities to be right up there but we’re still in there with a chance and we’ve got eight massive games now – starting with Swansea on Saturday,” Darikwa told Nottingham Forest’s official website. Nottingham Forrest currently occupy 11th position on the English Championship long standings on 54 points, just three points shy of sixth position which would secure them a place in the playoffs. “We know we can still reach the top six and we’ve proved with some of our performances this season that we’re capable of getting there. We’ve played well this season but at times we’ve been quite inconsistent so we need to put a strong run of results together and hopefully get to the play-offs,” Darikwa said. The international break was a positive experience for Darikwa as he helped Zimbabwe qualify for the 2019 African Cup of Nations. He was quick to dedicate his success to the victims of the recent cyclone in Zimbabwe and Mozambique. “It was great, I really enjoyed it. Of course it was a big game for the whole of the nation and we managed to get a good result and now we go on to Egypt in the summer.